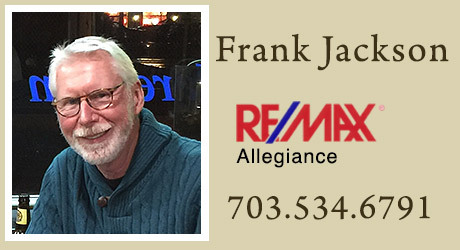 Committed To Your Needs - McLean VA Homes - Frank Jackson. I will put my 3l years of real estate experience to work for you, to find the right home, in the right neighborhood, for the right price. I will expose you to all of the best homes available that will really fit your needs, wants and budget, making sure you can make the wisest choice! I'll even prepare a Competitive Market Analysis for the home you select to help you arrive at the best offer to make. I will guide you through the entire buying process - from selecting the right lender, successfully negotiating for the right home, hiring a top notch home inspector, smoothing the way to the settlement table - all the while, looking out for your interests. If this is the type of approach you're looking for, call or me. Let me put my years of experience in building, buying and selling of homes to work for you! 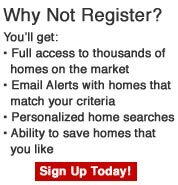 to see current homes for sale! So that I can get started learning more about you and exactly what you are looking for, please fill out my form below.